Citron is known for short positions, as it claims expertise at identifying “fraud and terminal business models”. It regularly targets Chinese companies with its research. However, late last week, the company published a report enthusiastically recommending China’s Sohu, which operates the Sogou search engine, as a better investment choice than Qihoo 360. Investors showed renewed interest in Qihoo last week after it made its new search engine the default on its Web browser and portal. According to some reports, the move was enough to vault the company past Google, which pulled out of the market in 2010, into second place behind only Baidu. Given Citron’s track record as a short seller, its report on Sohu elicited some suspicion. Some industry watchers have suggested that the company may be attempting a “pump and dump” strategy on the stock. Lee became one of the most vocal critics of Citron’s report on Monday when he posted a lengthy rebuttal (via Sinocism) to Chinese investment platform Xueqiu.com with a systematic takedown of the publication’s claims. “The most ludicrous part of Citron’s report is its faulty analysis of search engines and basic misunderstanding search engine Sogou’s strategy and products,” Lee wrote. He asserted that Sogou’s market-leading position among Pinyin Input Method Editors (IMEs), which are tools used to input Chinese characters via a romanized system, does not correlate to search, where Sogou has just 3-4.5 percent share of the search market. As evidenced in the below graphic, Lee went nearly line-by-line to debunk some of Citron’s claims. He further accused Citron of distorting data. For instance, he questioned why it neglected to mention revenue and earnings growth when comparing financial performance between the two companies. He also suggested that Citron had taken advantage of an “information asymmetry” where its readers would be unfamiliar with the Chinese language and market. 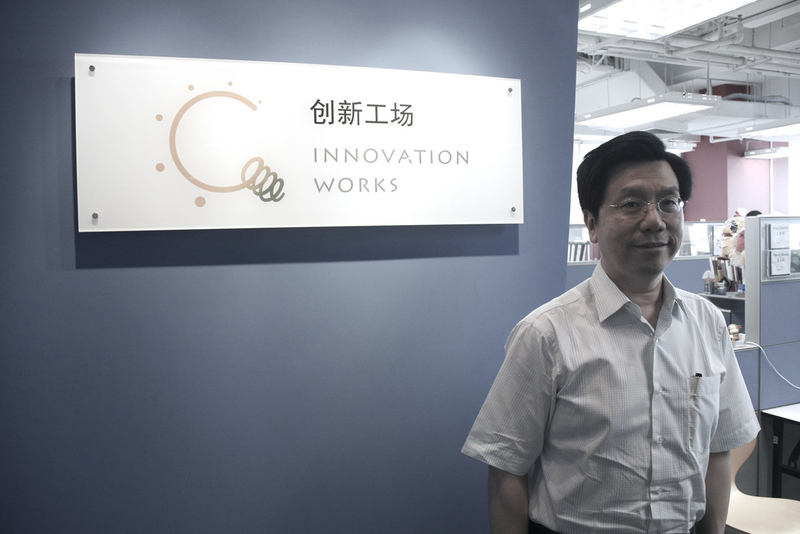 For his part, Lee is gearing up to launch the second fund for Innovation Works. The incubator has already raised close to $150 million for the new fun, which will capitalize on Online-to-Offline business opportunities and the emerging class of smartphone users in China. Lee has been particularly vocal this month, as he was also involved in a high-profile incident earlier this month when he posted the personal information of a US Olympic coach after the coach criticized a successful Chinese swimmer. He later deleted the post and apologized for his actions. ➤China Short Sellers: Exposing Fraud or Practicing Fraud?